The Automated Income Sites system claims that you can make $1k+ each day! Making that kind of money online is possible but is this system a scam or will it live up to its name? You have done well to do your research before handing over your hard-earned money as there are so many products, systems and services that are there to take your money and fail to deliver. So, if you’ve been scammed before or have lost money to programs that are a waste of time or are a rip-off, check out the best way to make money online by reading my guide here. It’s all about cloning websites. The idea is that the system clones profitable websites for you and all you have to do is sit back and watch the money roll in. This is what Mark means when he says the system will do EVERYTHING for you. This system reminds me of Five Minute Profit Sites which I recently reviewed. The question is will you make money from cloning websites … even profitable ones? Most systems that talk of making money in no time usually end up having a simple step-by-step process that will “get you earning huge sums of money”. Automated Income Sites is no different. By activating your account you will need to select a domain of your choice, then a niche. The domain name will be the name of your website which will be hosted on the ‘host for free’ platform. Your niche will be something you are passionate about so it could be health and wellbeing, fitness, Shoes for Diabetics and so on. The $97 sign up fee is not payment for the Automated Income Sites system – Mark did say that it was FREE and to put away your wallet – but for the domain hosting fee as you can see from the screenshot below. You will then make a note of your advisor’s number who you can contact if you have any issues. Mark’s team will get your customisation ready so that you have a website ready to start making you money. While watching the Sales video, I felt a bit uneasy about Mark and how he kept on saying how easy it is to make money with the system, especially on automation. However, he’s doing what most salesmen do – they tell you how brilliant their systems are, how it will work wonders and so on, in order for you to buy into it. After watching the full video – which crashed several times – and digging a bit deeper into what this system offers, I have come to the conclusion that Automated Income Sites is a scam. For one, they are selling you a hosting package and then using unethical ways to make money. Cloning websites will get you banned by the search engines. Not only that, if someone chooses the same niche as you, they may well end up with a copycat website as yourself. The best way to build your website is to learn the right way. Cloning sites as a way to make money online is nothing but a scam that will get you nowhere. Automated Income Sites is a ClickBetter product and this company is known for not vetting their promoters. So, anyone can create a product that has no value and promote it. Mark does a lot of ‘fluff’ talking and talks about his “team” helping you out. However, he doesn’t go into too much detail about them and whether you will need to pay for their services. Systems and products like these tell you what you want to hear to get you to sign up, then once you’ve signed up, there is other stuff you need to buy, for it to work. I don’t know about you but when you see a fake testimonial you can tell. One of the actors -which is what they are – was so hyped up about how she made money with the system. I’m not sure how she managed to get the job! The acting was so bad, it was unbelievable. Mark says the system is FREE and that we can put our wallet away. However, when you go to sign up, you are presented with a hefty $97 that you will need to pay. A bit misleading as the system is FREE – what you are paying for is the cost to host your website. This is an annual cost so expect to pay this amount each year. We all like the finer things of life and they show you that; the holidays, the cars, the mansions, the earnings checks and so on. This is just to entice you into signing up for this program. Telling you that it is easy to make money online. They don’t disclose ALL you need to know – they just give you tidbits. If you are new to the making money online arena, you will be in for a shock when you realise that what they give you will get you nowhere. Claims that the system can do EVERYTHING for you. Typical of a get-rich-quick scheme – claiming that you can make $1K + in 24 hours. You won’t make the money they say you can. Cloning websites will get you penalised by Google and other search engines – it is seen as plagiarism. If you decide to leave, will your websites still work with another hosting company or is all that work for nothing? If you really want to learn how to make money online, forget Automated Income Sites. This system will only leave you frustrated and disappointed. Did you know that a lot of people actually give up their quest to make money online because of scams like these? Paying $97/year to host a website is ludicrous. You can actually pay less by signing up to this company where they will not only host your site but you will get 24/7 support. However, that is just to get things started. 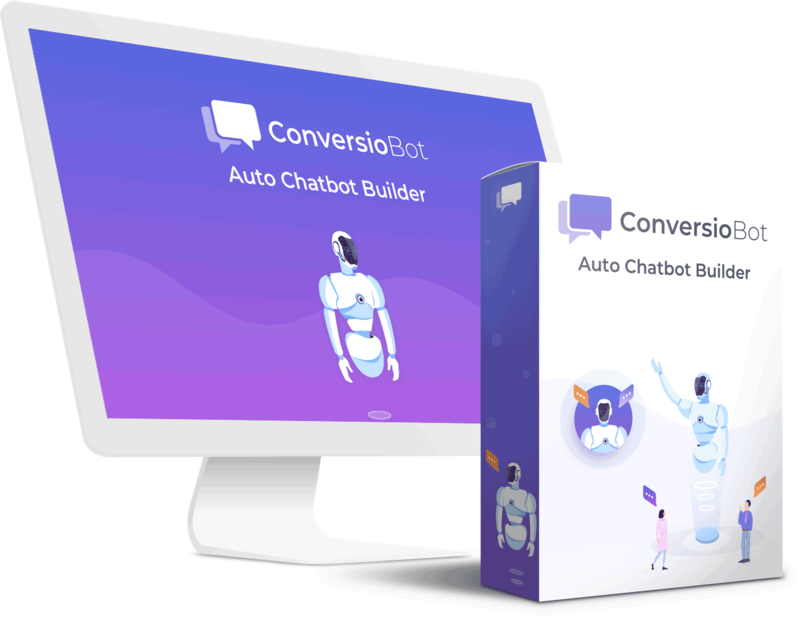 Making money online is not a quick and easy, automated, push button, easy step-by-step method as some of these product owners make you believe. You need to work hard! Just as it is true for any brick and mortar business. There is no difference. The only difference between them is that with an online business, you can take it everywhere with you – all you need is a computer and an internet connection. You may have heard people saying that they’re living the ‘laptop lifestyle’. This is what it’s all about. If you want to live that lifestyle, you can. You just need the proper training to be able to build your own online business. If you’re serious and are willing to work hard and are committed to more than 30 minutes a day, then you might want to check out the program I use that has taught me everything I know about building a successful online business – one that will earn me passive income for years to come. You will get hosting, 24/7 support, training, step-by-step tasks for you to work towards building your own successful business PLUS a lot more. The great thing about this platform is that you can sign up for a 7-day FREE and get the hosting, 2 websites and 10 video-based lessons on how to start your own business online. This is only for those who are serious about making money online and are looking for a legitimate system where they can achieve without thinking ‘will this work’. It’s working for me and I know it’ll work for you. If you want to know more about this system, check out the review by clicking the button below. In the meanwhile, if you have any questions or comments about this Automated Income Sites Review, please feel free to leave them below and I will get back to you.